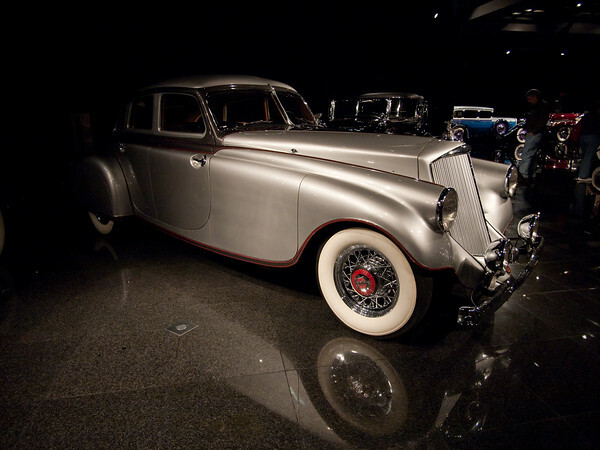 The Blackhawk Museum in Danville, CA, houses an amazing variety of collectible autos. We visited in late January, and practically had the place to ourselves! Photography is a bit challenging due to the "mood lighting", though it should be possible to get an idea of the quality of the collection from these photos. Definitely worth a visit!